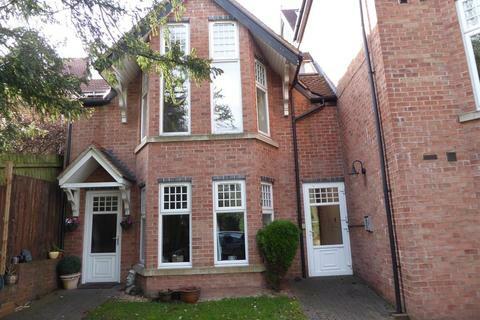 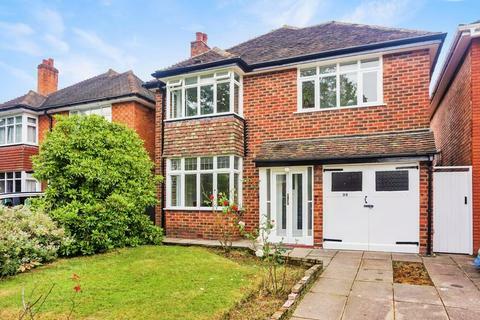 3 bedroom detached house to rent - The Hurst, Moseley - DETACHED THREE BEDROOM HOME!! 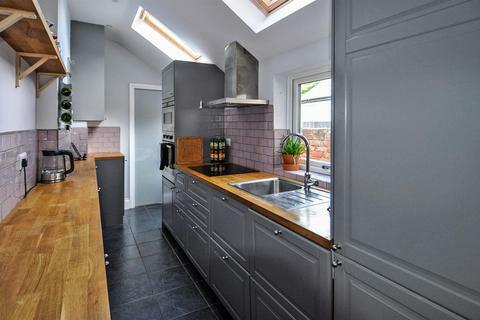 Marketed by Martin & Co - Harborne. 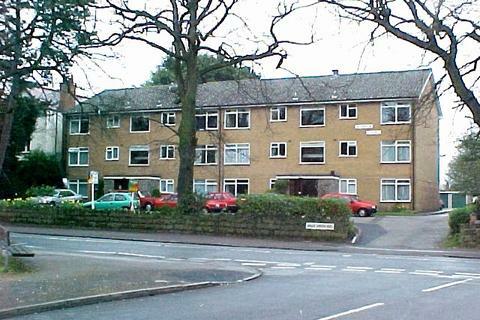 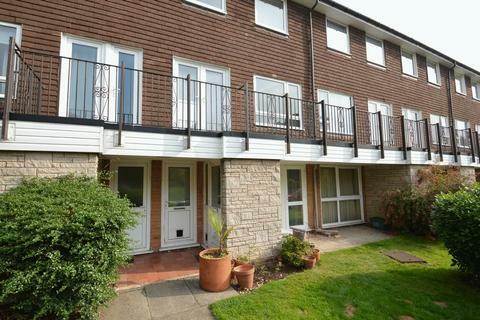 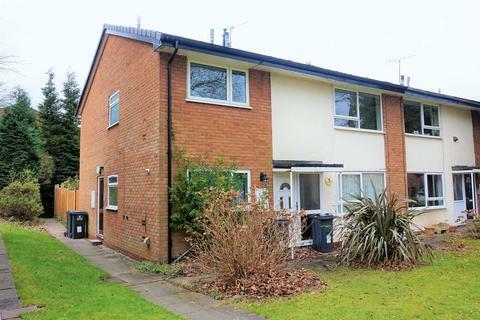 A spacious ground floor maisonette with 2 double bedrooms, situated in a pleasant cul-de-sac off St Agnes Road. 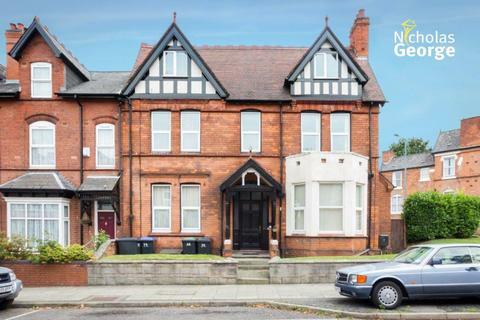 Highly regarded location, and excellent for access to the regional road network, bus routes along Wake Green Road, and Moseley centre with its shops and nightlife. 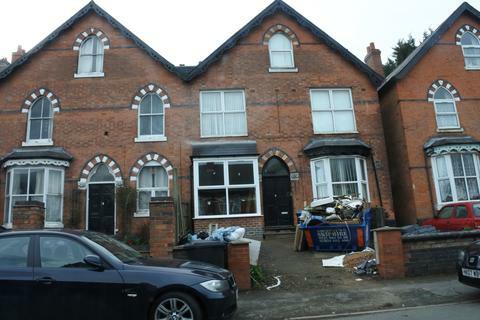 Marketed by Robert Oulsnam & Company - Stirchley Lettings. 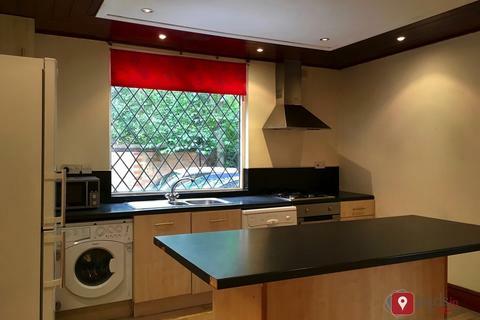 This third floor flat comprises of an open plan fully fitted kitchen / lounge, 1 bedroom and bathroom including shower facilities. 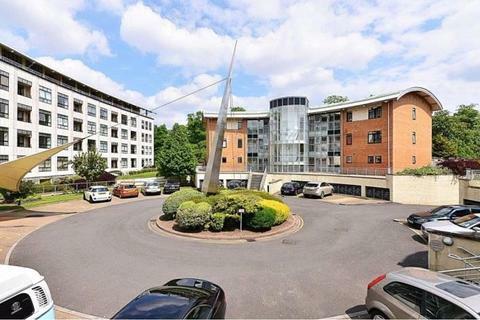 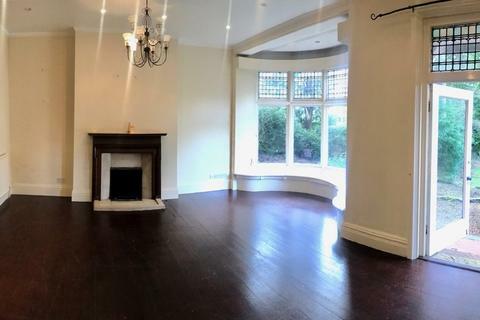 2 bedroom apartment currently being refurbished to a very high specification ready for 1st September 2019. 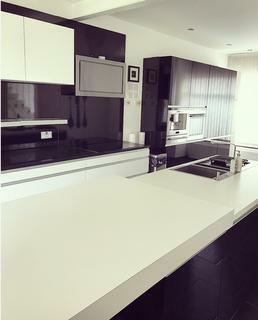 All new furniture, decor and flooring. 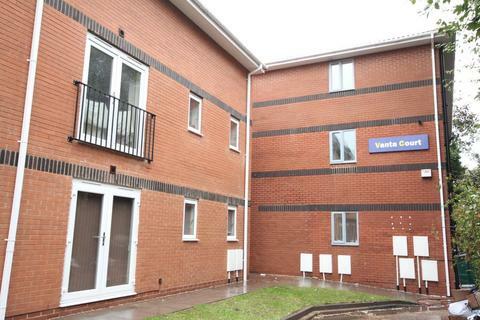 Very close to major bus routes into the city centre and around a 25 minute walk to UOB. 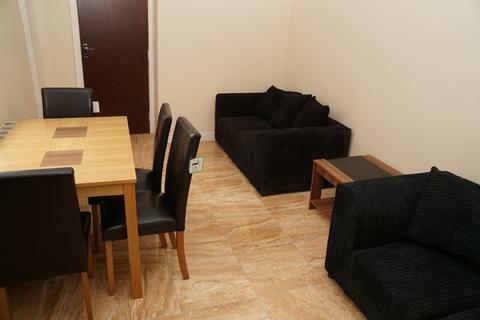 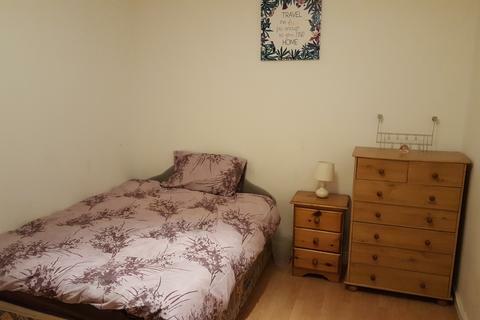 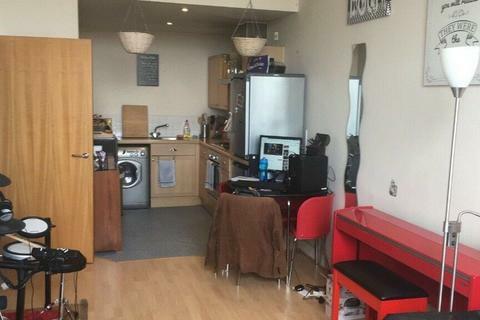 A rare opportunity to rent a 2 bedroom property for students . 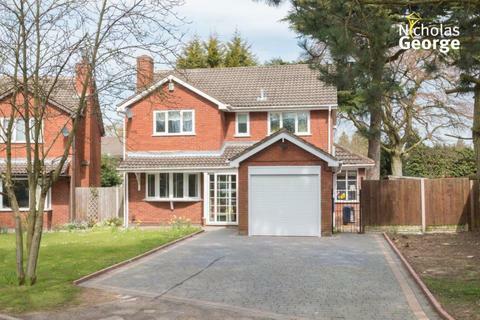 Marketed by Purple Frog Group - Birmingham. 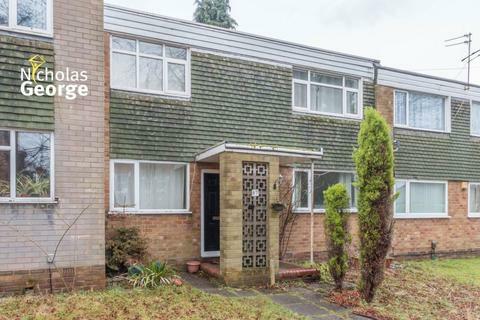 Marketed by Hunters - Harborne. Marketed by Britannia Property Services - Selly Oak. 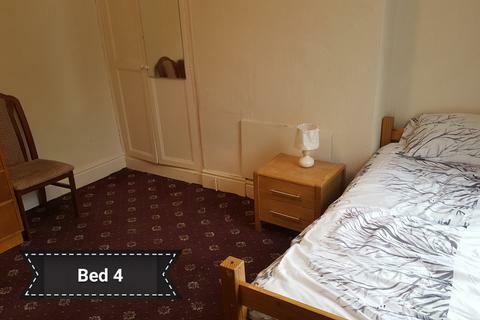 Marketed by Pads In the City - Birmingham. 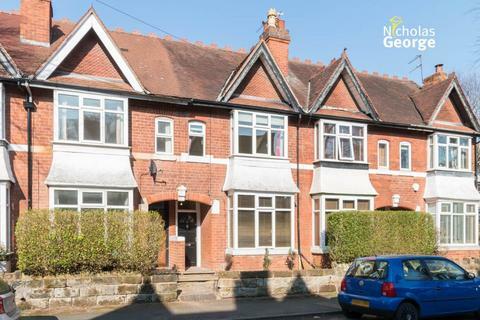 A fabulous and rare opportunity to rent this beautifully finished 7 bedroom family home located within the heart of Moseley Village. 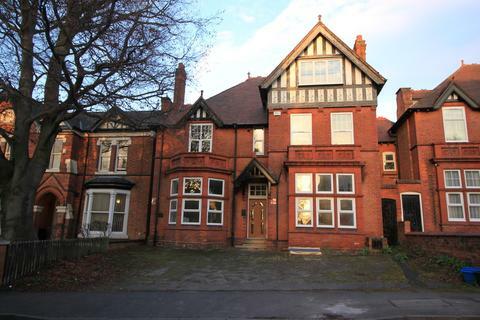 Marketed by James Laurence Sales And Lettings - Edgbaston.